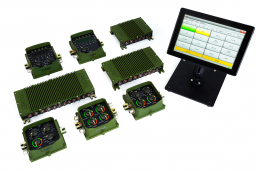 Products - SCI Technology, Inc.
TOCNET-C delivers tactical communications capabilities for a wide variety of mission-critical applications. Battle-tested and refined, TOCNET-V delivers full-scale tactical communications capabilities wherever the mission takes you. 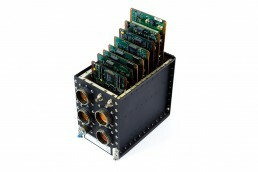 TOCNET-G4 is SCI’s most advanced tactical intercommunications platform to date. 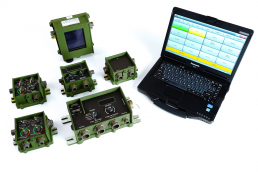 FireComm is SCI’s state-of-the-art intercommunications platform for military and other government agency aircraft. 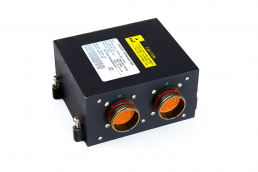 SCI’s Data Concentrator Unit (DCU) provides a single, high-density conversion interface for any Aircraft Management System. 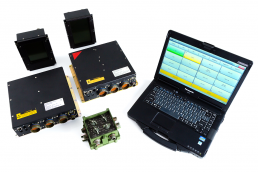 SCI’s Aircraft Interface Unit (AIU) offers advanced data acquisition capabilities for any aviation platform. 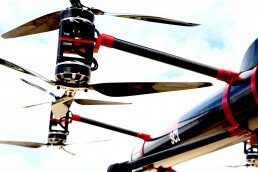 AeroGuard is SCI’s fully autonomous counter-drone system designed to stop any 3D threat under FAA Part 107 regulations. 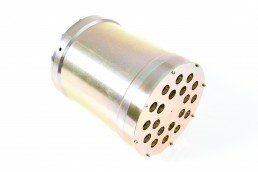 SCI is a leading supplier of fiber-optic dispensers with a full range of trouble-free payout speeds. 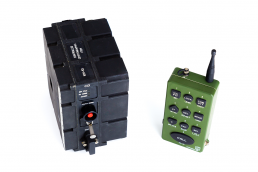 SCI’s Integrated Secure Wireless Intercommunications System (ISWICS) is the only NSA-certified TOP SECRET full-duplex Type 1 wireless communications solution on the market. 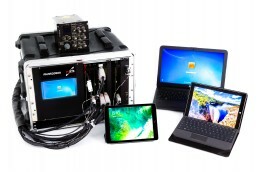 SCI can help extend your sustainment dollars with PoRTS (Portable Ruggedized Test System), our powerful new suite of customizable, cost-effective tools for automated test equipment.